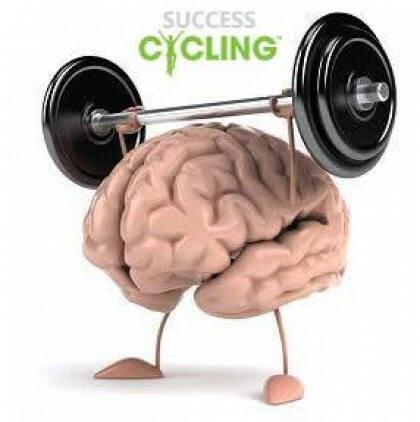 Hi, i'm Jamie the coach at Success Cycling. I fell in love with cycling when as an 11 year old boy I watched Chris Boardman win a gold medal in the individual pursuit at the 1992 Barcelona Olympics. 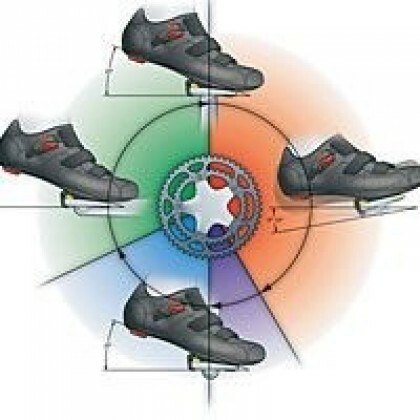 Ever since that day cycling was my number one passion. I joined my local cycle club and started riding and then competing in many local events. 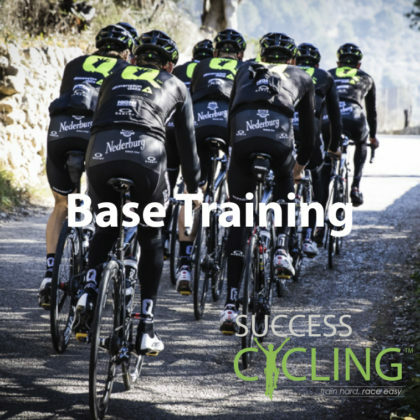 At the age of 16 I became really interested in learning all about the best ways to train and remember borrowing a book from an older club member (Bicycle Road Racing by Edward Borysewicz). I spent hours and hours reading and rereading the book from cover to cover and used what I was learning to write my first training plan. I followed the plan for several months and my results really started to improve with me taking the win in a number of local road races. The following year I gained selection to represent Great Britain as a junior alongside 2012 Tour de France champion Bradley Wiggins and continued to make great progress. 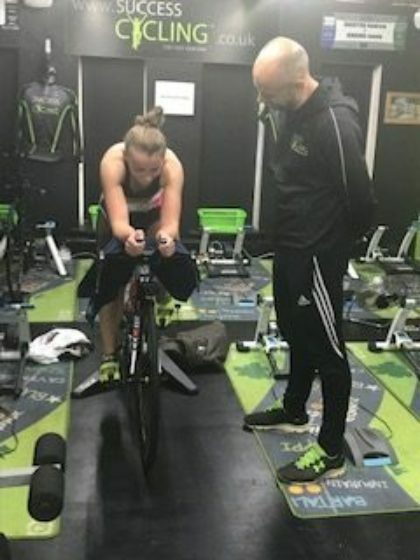 At this time I started working with a cycle coaching called Harry who lived out in Brittany, France and went over to spend a couple of months with him in the summer to gain some more racing experience. In 1999 I was again selected to ride for Team GB in several Junior UCI Coupe du Monde races and got picked to ride the Junior World Road Race Championship in Verona, Italy. My first year as a senior I gained my Elite racing licence before taking a break from cycling to join the Fire Brigade. 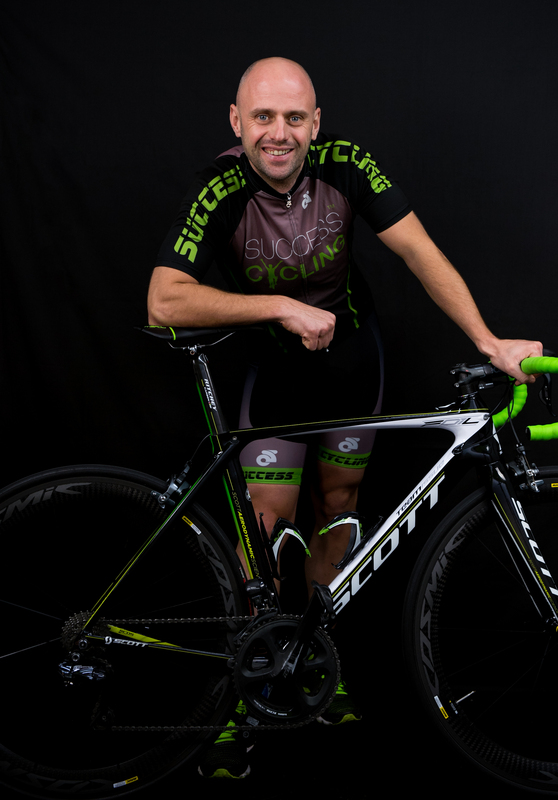 My passion for cycling never left and after a few years break I started riding again and set up Success Cycling to help riders of all abilities with there training and performance on the bike. 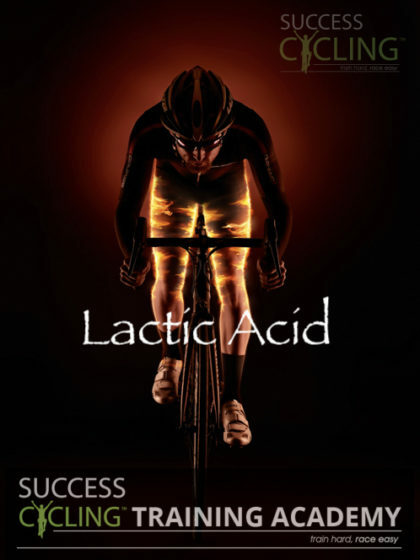 Come visit our social websites for the latest deals, motivation and cycling news.